Listen: John West f/ Pusha T "Lovely"
Island Def Jam&apos;s newest signee, John West, called on Pusha T for assistance with his first single, "Lovely." The single is set to appear on West&apos;s summer-slated debut album. Christian Rich provides the smooth production. 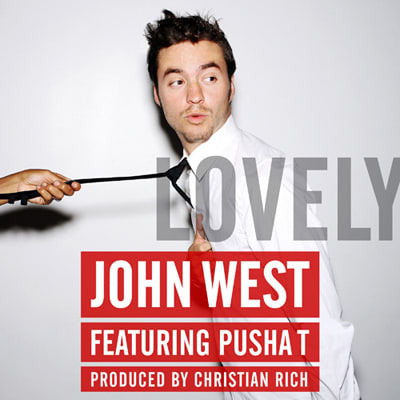 John West f/ Pusha T "Lovely"